I’m on the phone every week with practices that have marketing problems. That’s what I do. Diagnose and create treatment plans to get them back on track. I had six of those calls last week. By nature of the volume, I’ve gotten pretty good at identifying common symptoms. 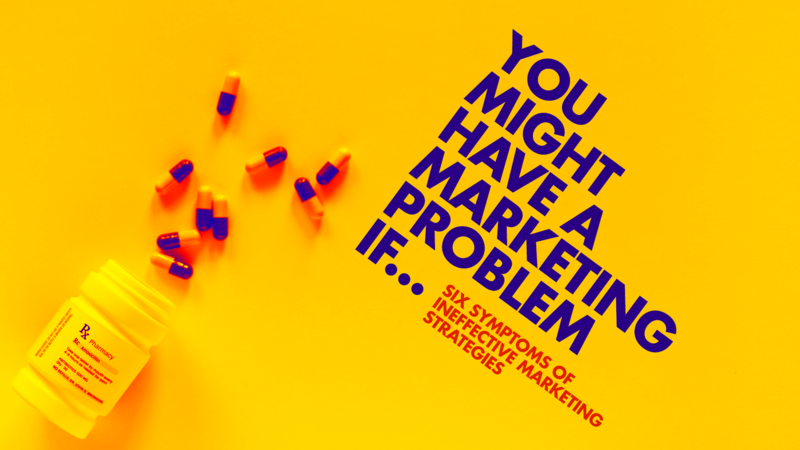 Marketing problems tend to take on certain patterns and like an experienced clinician, I can typically tell what’s going on from a few quick questions.